Explore established and novel approaches to restoring skin integrity in patients with a pressure ulcer. Discover new and upcoming biophysical technology that can be integrated into daily living to detect and prevent dangerous pressure levels. Collaborate in the integration of real world clinical needs with upstream prevention and visionary, cutting edge advances in pressure ulcer management. Using a new paradigm, where bedside experiences inform bench research, the PrU Summit agenda will follow a patient through the pressure ulcer management process, while integrating research findings to provide a fully informed treatment algorithm. This highly-interactive program will leverage the combined knowledge of clinician and researcher participants for a deeper understanding of pressure ulcer problems. Structured programs for pressure ulcer prevention are well known to reduce the incidence of facility acquired pressure induced tissue damage. However, these programs require commitment and support from the non-clinician stakeholders (administration, finance, risk management) as well as the clinicians. Effective programs break through the barriers of culturally held norms, monitor meaningful metrics and are prioritized by all institutional leaders, clinicians and stakeholders. This program will provide essential knowledge needed to maximize success of pressure ulcer prevention programs. 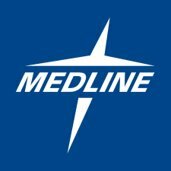 Ideal for Quality Improvement Specialists, Hospital and Facility Administrators, CNOs, Program Directors, Clinicians and Skin Champion Team members. Share your products and services with pressure ulcer specialists. 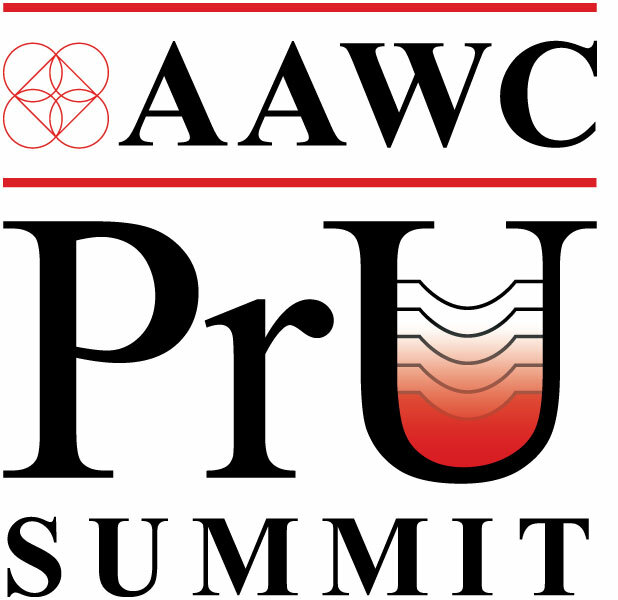 Sponsorship packages and à la carte opportunities are available to showcase your company’s support of the PrU Summit. Discounted registration available for corporate representatives not seeking CEUs. Join over 200 physicians, nurses, physical therapists, podiatrists, researchers and other wound care specialists for this two-day international forum on pressure ulcer management. The first annual PrU Summit began a collaborative effort to provide clarity for health care providers and benefit patients on the issues of pressure ulcers. Read a summary of the proceedings. 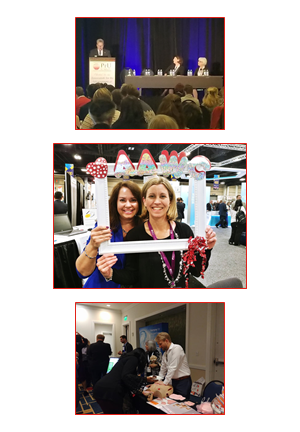 The AAWC PrU Summit has collaborated with distinguished organizations on specific sessions to bring a more unified international agreement on an updated PrU Pathophysiological process.